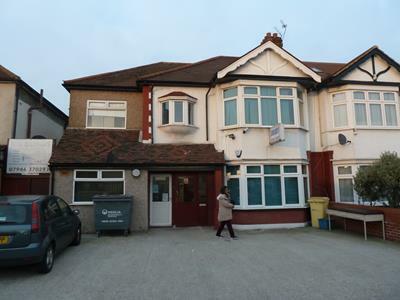 The property comprises a double fronted probably original house but has traded for many years as a Doctors Surgery with D1 Use. 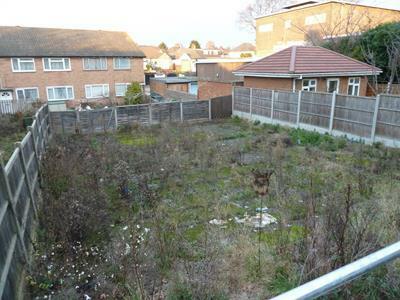 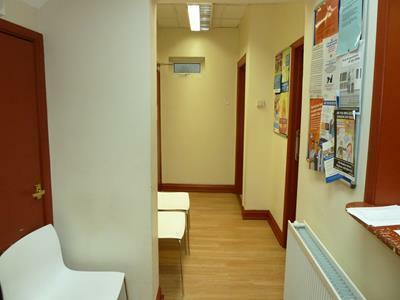 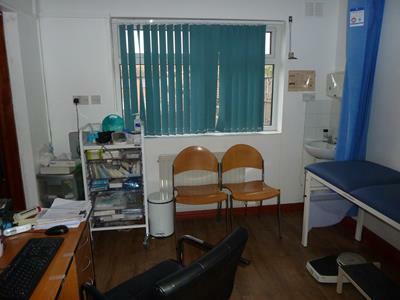 The property is currently occupied by a Doctors Practice but we understand that vacant possession may be available from 1st July 2019. 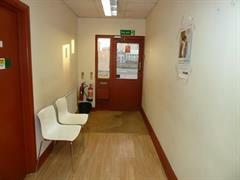 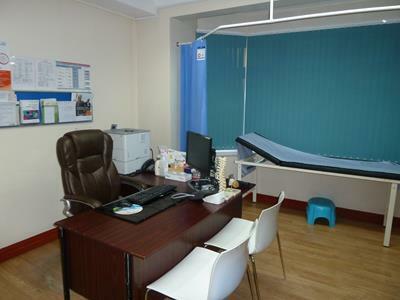 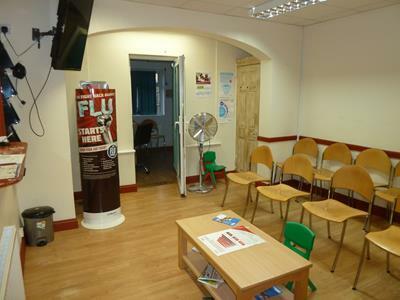 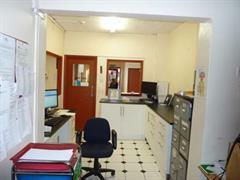 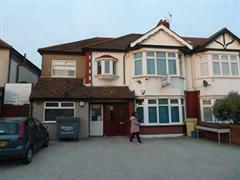 3 consulting rooms, 1 treatment room, waiting room, patients W.C., staff W.C., staff area, reception. 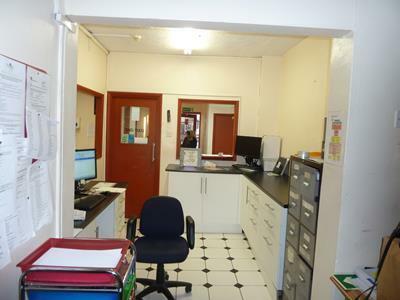 4 offices, records office, kitchen and W.C.